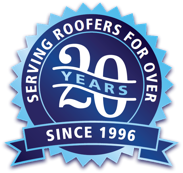 Get your metal roofing quote today. Let us know how to contact you and a little about your project. We’ll call you for any extra info we need.